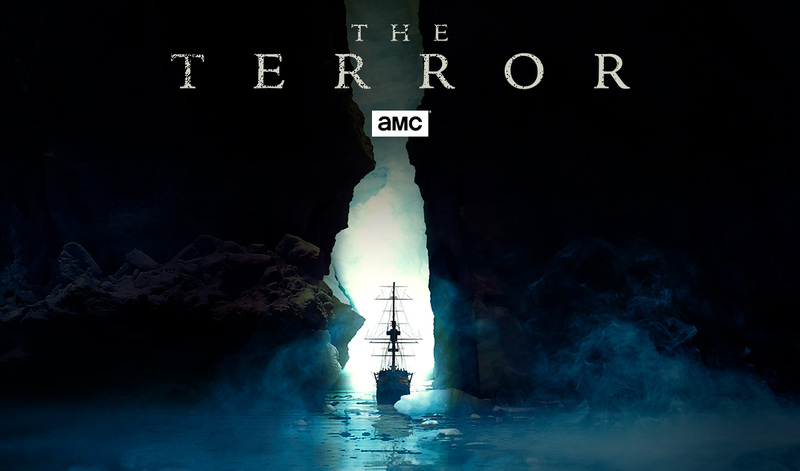 Just a heads up to the people who loved the movie Master and Commander, we've got a new horror tv show about life on the Tall Ships from the doomed Franklin's Expedition to find the Northwest Passage. So anyone who is interested in the old age of sail and the age of heroes, this could be an interesting show for you to watch, albeit it has some hard horror twists to it. Also for reference, this would be the same HMS Terror on the expedition that was present in the Battle of the Star-Spangled Banner. Sounds like it could be good as for that other movie you mentioned it was great. 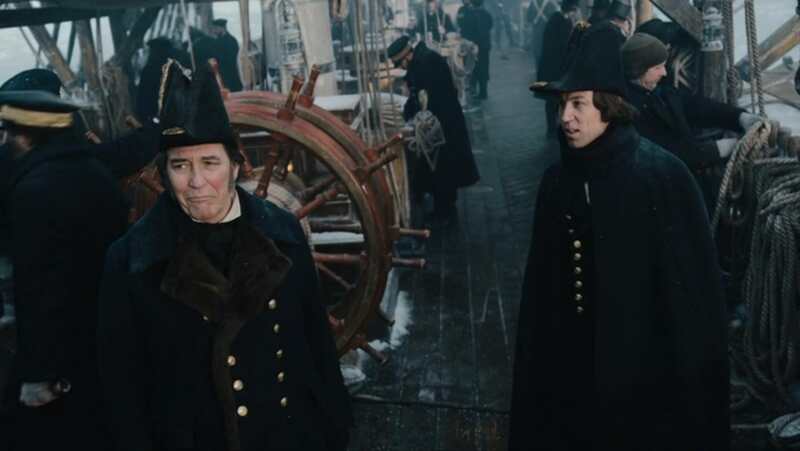 On HMS Erebus, we have Julius Caesar from HBO's Rome as captain, and Brutus as his second. 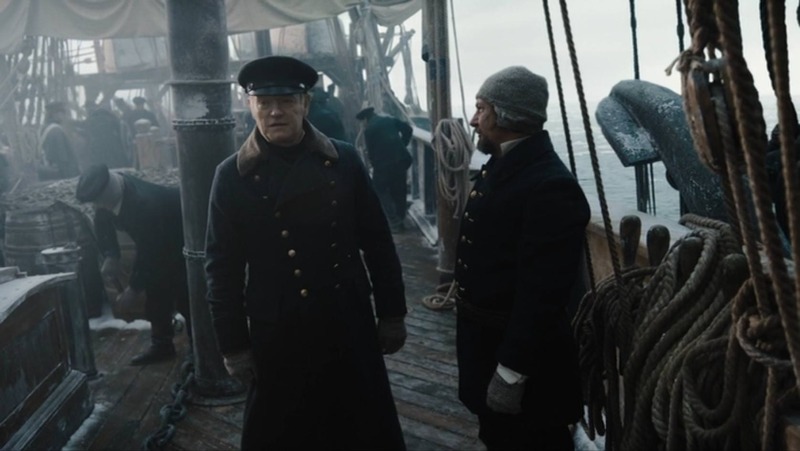 And on HMS Terror, we have the tugboat captain from Benjamin Button. My wife and I watched the first season and it was great. Have not seen the new season episodes yet. I also learned something watching this show, these ships were powered by actual locomotive engines. That's an interesting detail. I know this is an old thread but the book that the TV show is based on is fantastic as well, worth reading if you are into historically based stuff with a crazy dash of weirdness thrown in! I checked the show out not too long ago. Overall I liked it, but I was kind of disappointed that the monster was a mystical bear. Prior to that revelation I really did like the series when it was still unclear what the danger was and the crew grappling with their problems. The early part with the diver seeing the body underneath the ice. The eeriness with being in the bowels of the ship where they were storing their dead. The unknown in the ice. I really loved that part of the season. I didn't read the book so up until we saw the bear, I was really liking it. Really did like the setting as it's not a typical subject covered these days. I found out that a 2nd season is going to hit in 2019. AMC has a news spot about it, including the setting which is completely different from Season 1. "The next iteration, co-created and executive-produced by Alexander Woo (True Blood) and Max Borenstein (Kong: Skull Island, Godzilla), will be set during World War II and center on an uncanny specter that menaces a Japanese-American community from its home in Southern California to the internment camps to the war in the Pacific. The second season will also once again be executive-produced by legendary filmmaker Ridley Scott." This is different because I'm used to a series sticking with a core set of characters throughout, so AMC looks like it can have some creative freedom here. Oh the best part about the show was that it was about a doomed expedition, so in many ways it was fresher then Game of Thrones because they didn't need to hold back. I do wish they would keep the show nautical. So many warships, explorers and expeditions disappear without a trace. Whatever happened to Surcouf? She was lost to the Bermuda Triangle and historians can only speculate. No one even so much as makes a documentary on it. 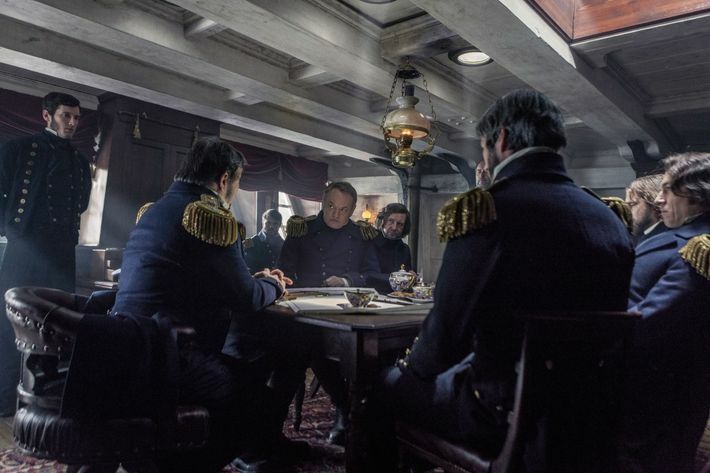 Yes, one of the changes from the book to the show took that very fact in account by adding a scene where the Captain orders to crew that remained to sail to their final location in the event they are finally freed from the ice. Well, one of the limitations of storytelling about the Expedition is that lead poisoning or scurvy doesn't cause madness. Paranoia isn't one of the symptoms either. It would only be at the end, near total starvation that such a story of paranoia could be told in a nonfiction way, which means they would have been a lot of episodes of the crew just sitting around for months. It could still be done though, I've watched many documentaries about the Franklin Expedition and I have always found them fascinating. And at the very least, it was interesting to see a piece of Inuit mythology, which is hardly ever shown in media. Still, I confess the monster was the least interesting part of the show. I'll give the show credit for making the lead poisoning so paranoid inducing since it was in the food and the doctors were mostly ignorant about lead poisoning. In reality, the lead solder in the canned food they were eating wasn't actually causing most of their lead poisoning. It was their lead drinking water tanks. 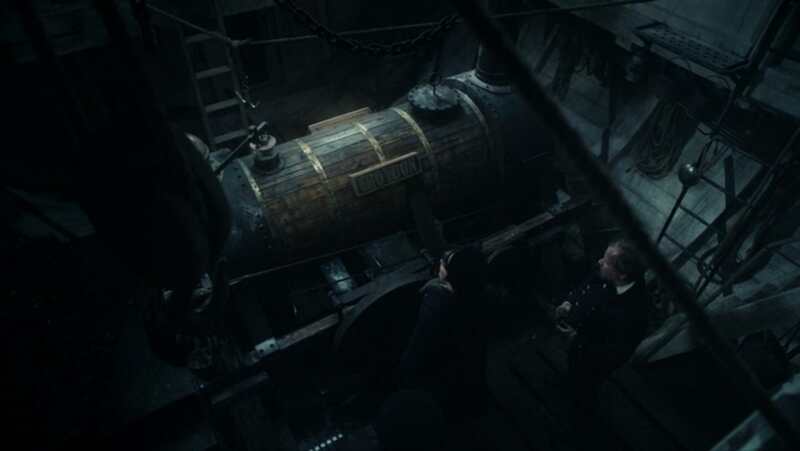 The crew never did figure out what was really crippling them.